Seattle artist EMI has been steadily building a buzz and head of steam prior to her album release. Today she dropped an early stream of Planet. The eight-song album features production from Nav, Charlie Handsome, Secn Thomas, and Rex Kudo. 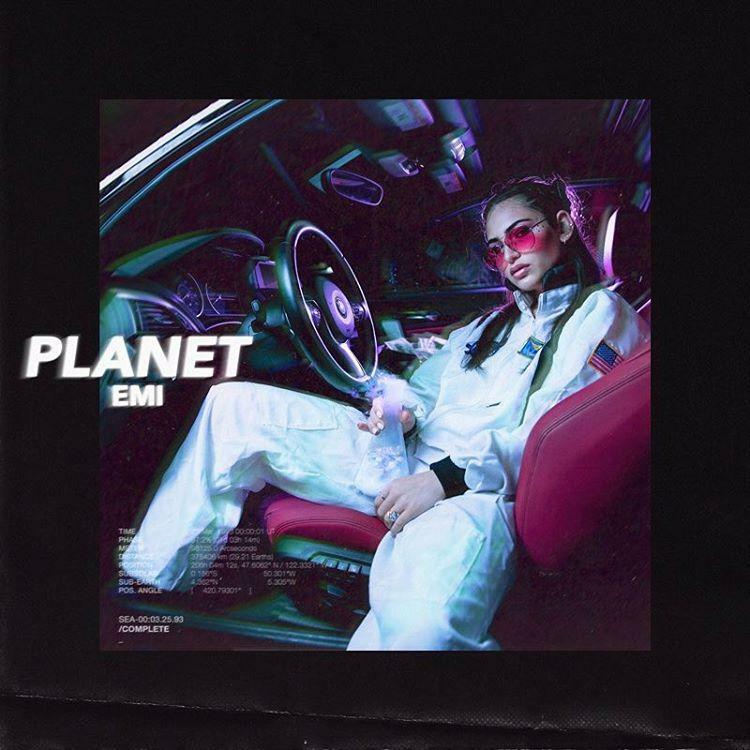 "Planet is my first cohesive project that covers everything, from relationships to hustling," said EMI "Sticking to my mantra of 'don't speak it if you don't live it,' I use this project as an honest window for my listeners into my daily life. The name Planet is a nod to my social media handle 'Planetemi' as well as my view on the world, something I frequently reference as my own planet.